Become a member of the Conservation Council today! You are here: Home / About Us / Become a member of the Conservation Council today! By becoming a Conservation Council member, you help us amplify our voice for environmental conservation in New Brunswick. As a member, you’ll receive our EcoAlert Magazine and be kept up to date on issues and events affecting our environment and local communities. 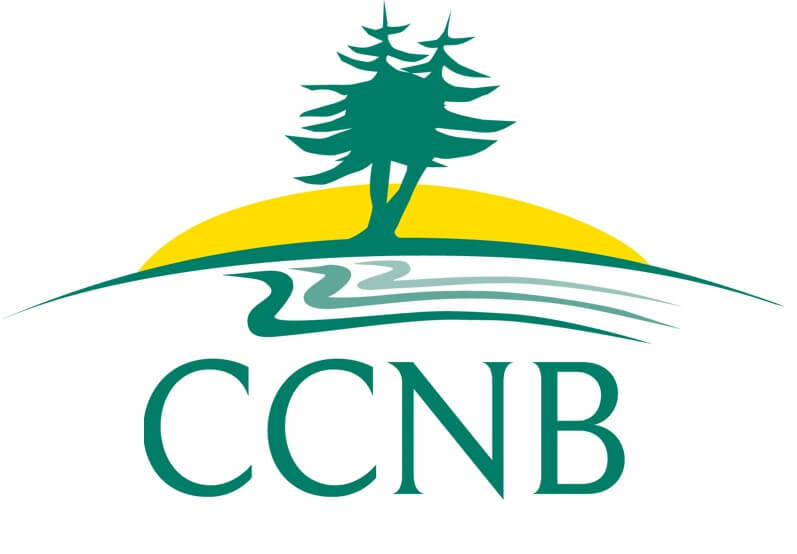 Most important, though — when you become a member of CCNB, you join a group of people who are bringing real positive change to New Brunswick. We are a registered non-profit charity, meaning we rely on the support of our members to remain the province’s leading independent voice for promoting practical solutions to the environmental challenges facing our province. Over the years, the Conservation Council has turned the support of our members into tangible results to improve the lives of New Brunswickers. Some highlights: our staff effectively pushed for the establishment of the Department of Environment under former Premier Richard Hatfield’s government; our staff pushed for and helped shape NB’s Clean Water Act; initiated the Eastern Canadian Premiers and New England Governor’s Climate Action Plan — the first of its kind in North America — successfully advocated for the clean up of the St. John River and city harbour; and spearheaded the movement to protect drinking water from the practice of hydraulic fracturing. Read more wins here. The foundation for all this has been the generous support of people like you. To pay by cheque or credit card, you can print our Membership Form (bilingual). Cheques can be made out to “Conservation Council of New Brunswick” or “CCNB” and mailed to: Conservation Council of New Brunswick, 180 St. John Street, Fredericton, NB, E3B 4A9. To pay by PayPal/Credit Card online, select your membership types and click the button below. This way, your membership is renewed automatically on the yearly anniversary date of your membership sign up. * This helps us cut down on renewal paperwork and helps us stay connected with you! 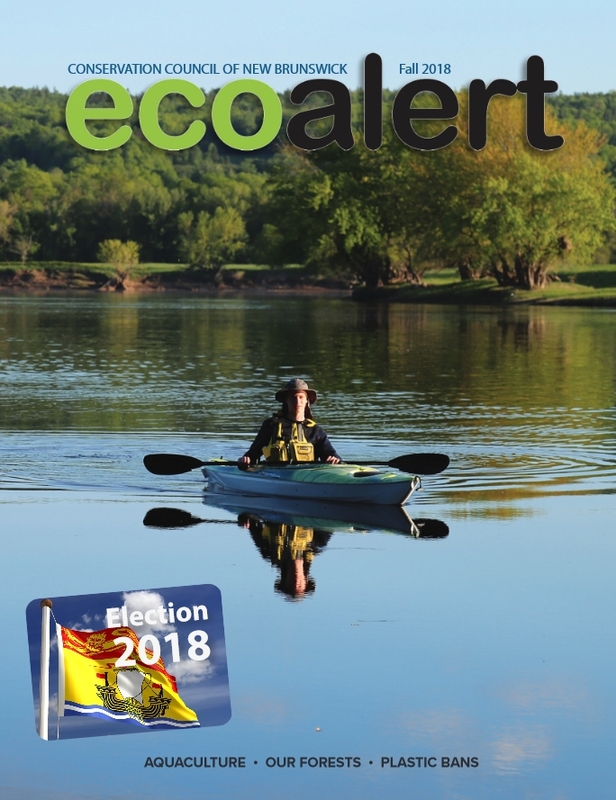 Get up to date information on news, events, studies, our EcoAlert Newsletter and ways you can help make a difference.